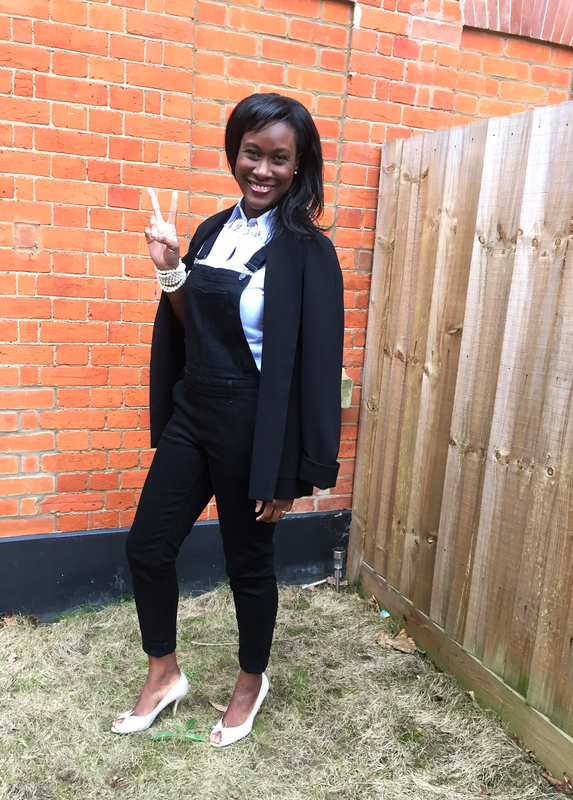 Tolu In Wonderland: My go to Travel look for the Airport. My go to Travel look for the Airport. 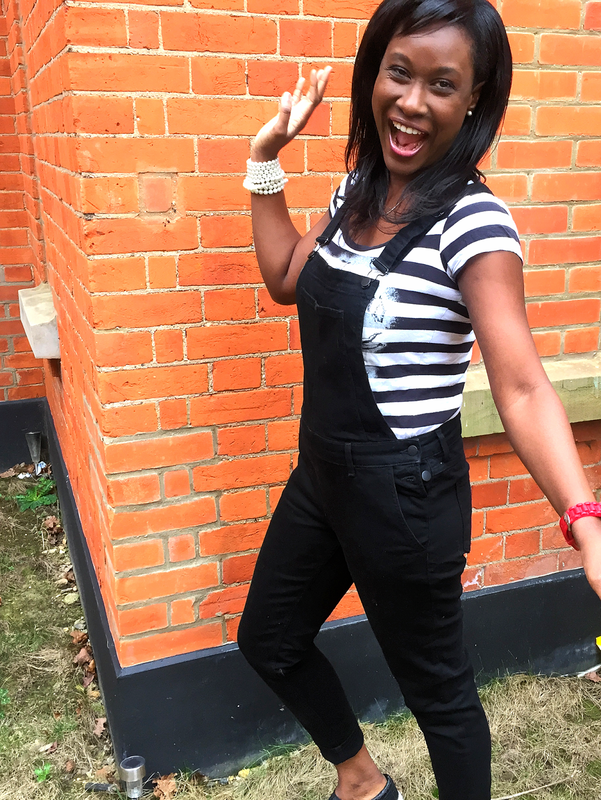 This season, my go to look for the airport are dungarees, or overalls, as our friends across the pond like to call them. 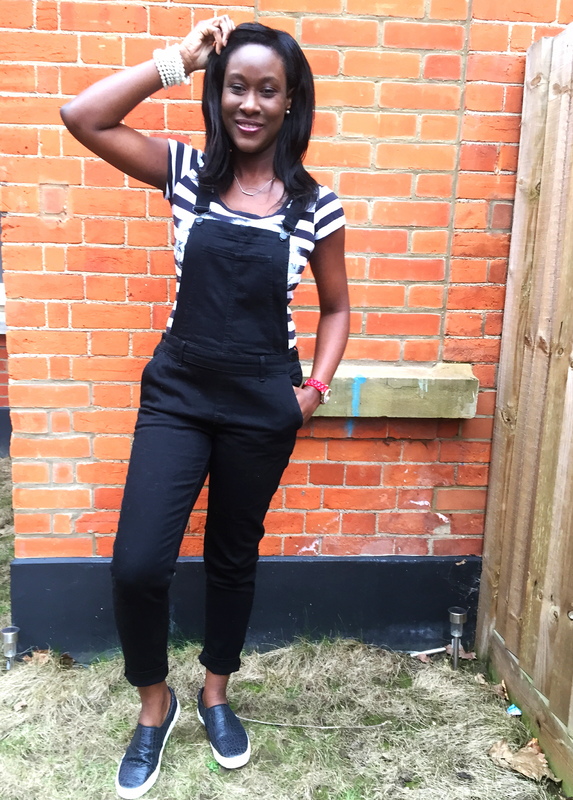 I don't know the difference between dungarees or overalls, but I'll go with calling them dungarees for now as that's what most people I know refer to them as. and has now become one of my staple wears for the airport. 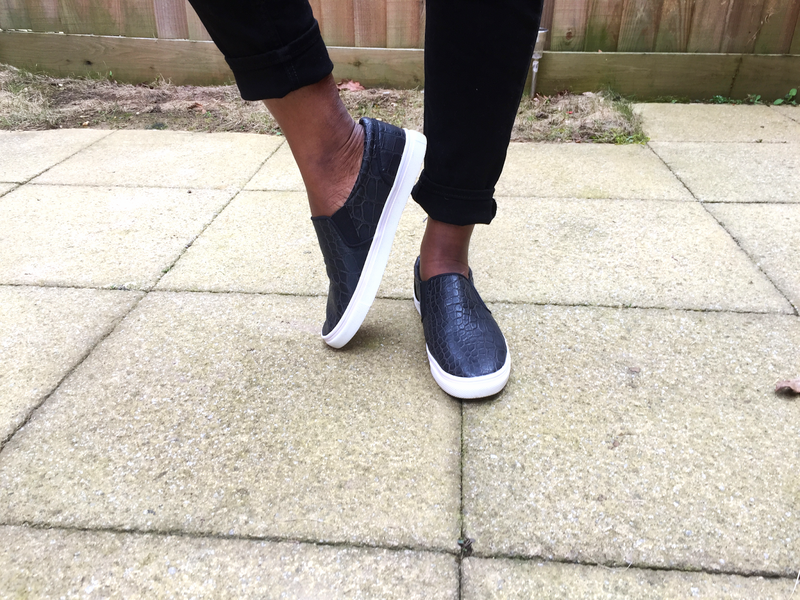 They are super comfortable (especially when travelling with little adventurers) and they can be worn dressed up or dressed down, either way they still ooze out confidence and are great for the airport. 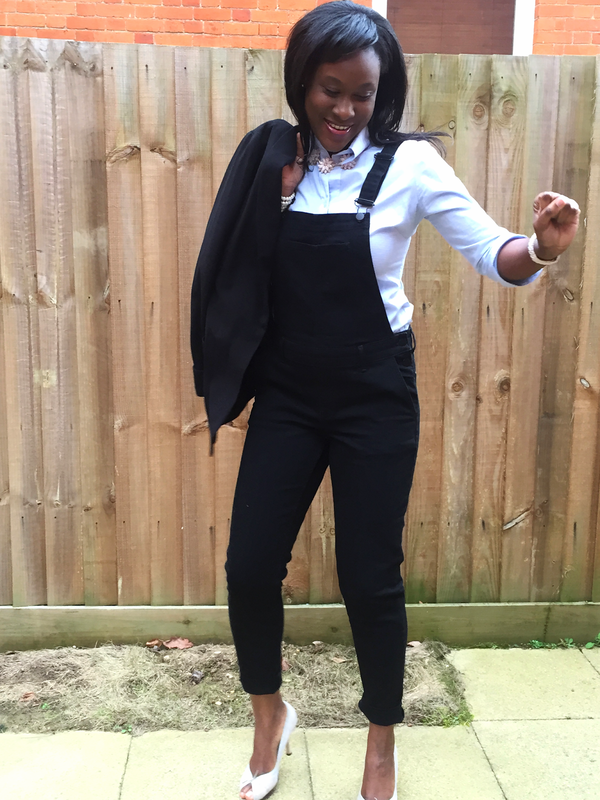 How I dress down my dungarees. 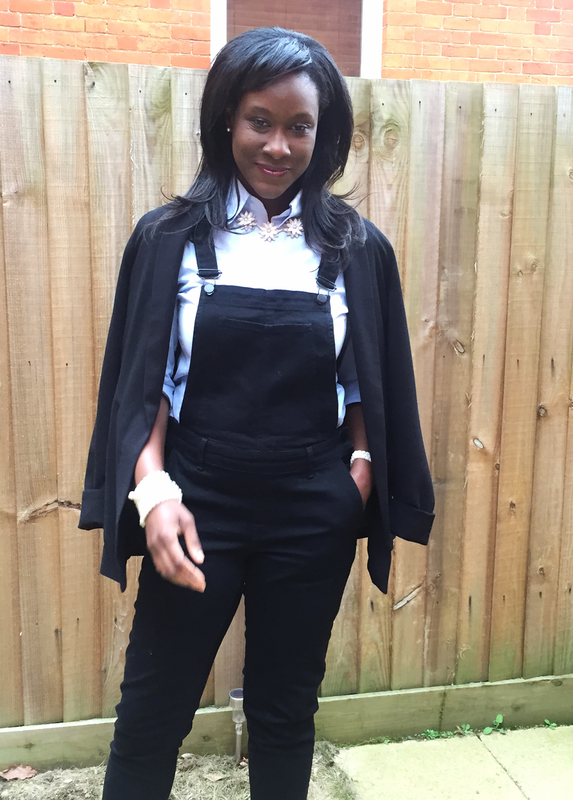 How I dress up my dungarees. 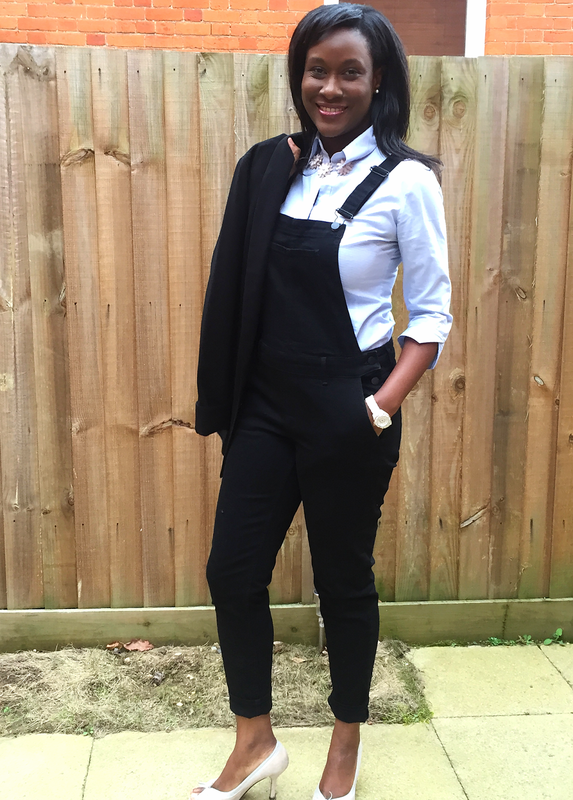 As my travel season is approaching, I decided to show my staple and super comfortable look for the airport. 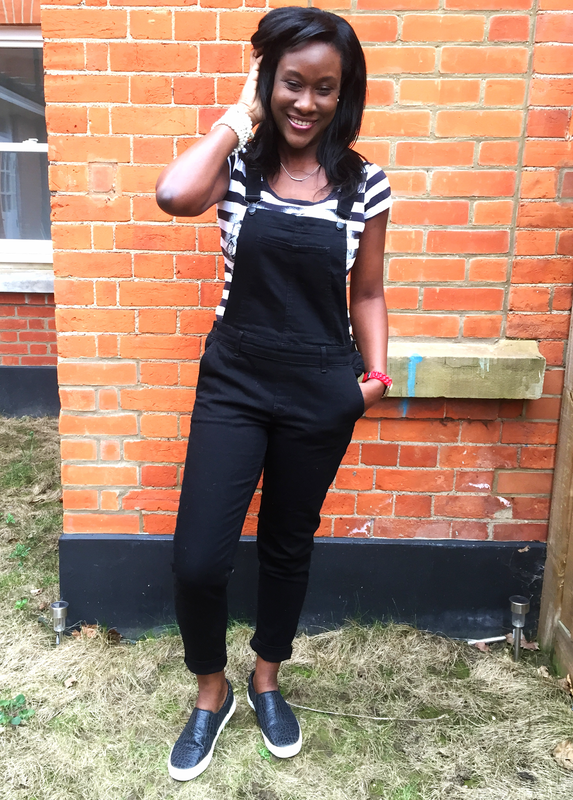 Are you a fan of dungarees, if so what do you refer to them as and how do you wear yours?